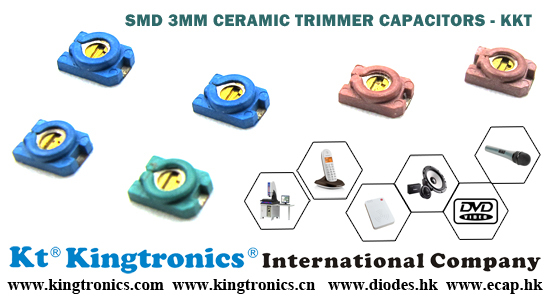 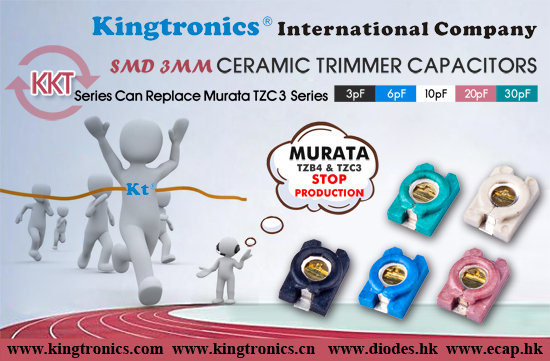 Have you had the latest news that MuRata will stop offer Ceramic Trimmer Capacitor TZC3 series after 2019 March? 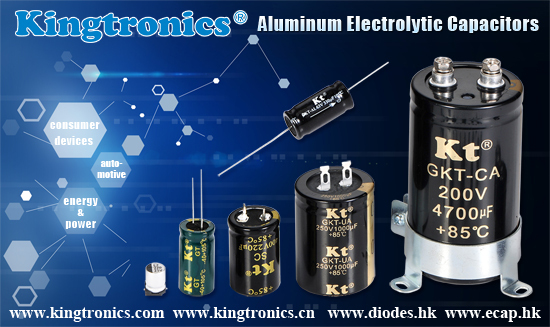 Do not worry! 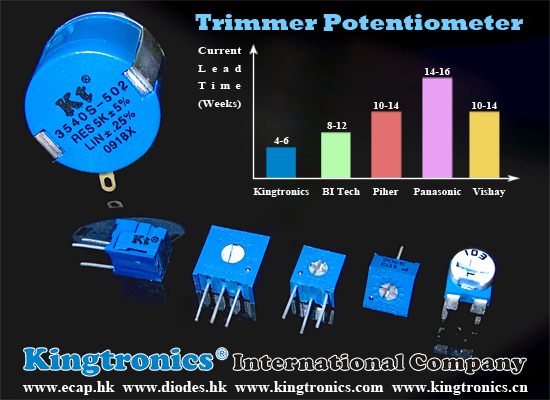 Kingtronics can be your best support for KKT series with regular stock, competitive price, RoHS qualification! 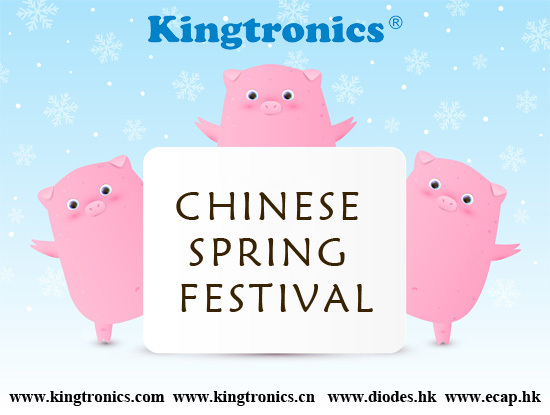 Contact us directly if you want to know more.